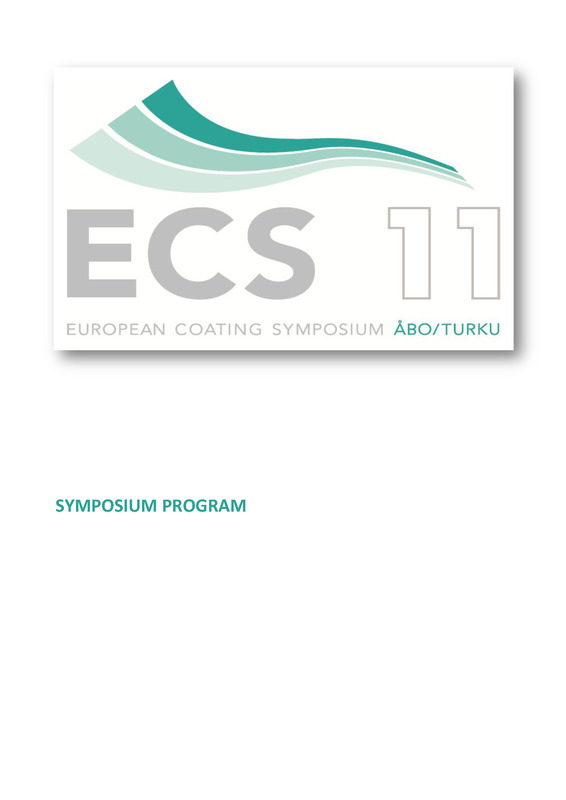 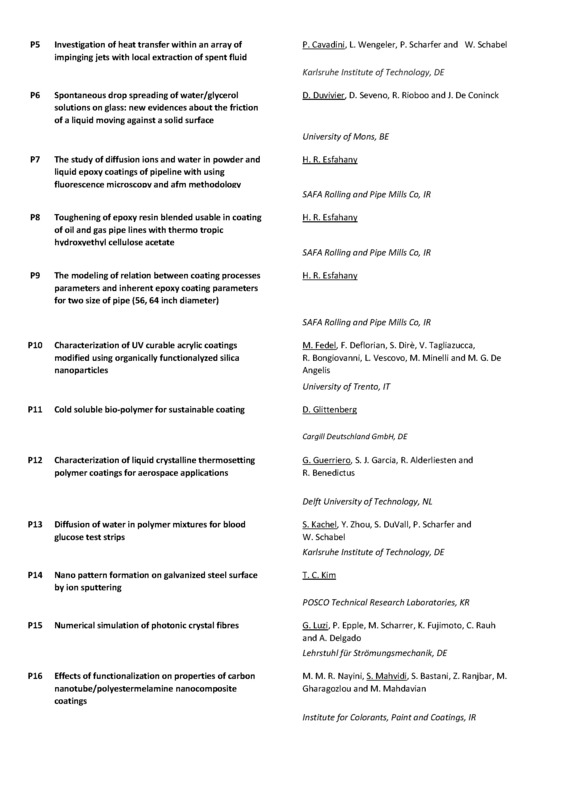 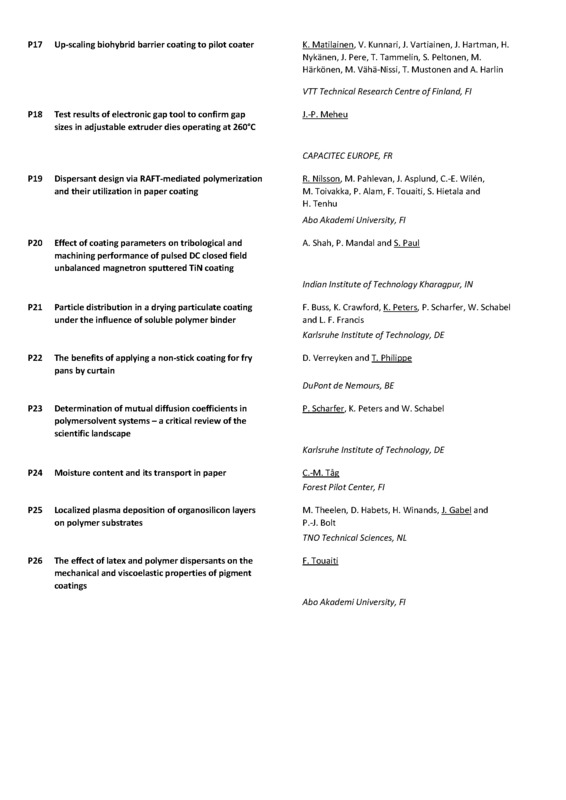 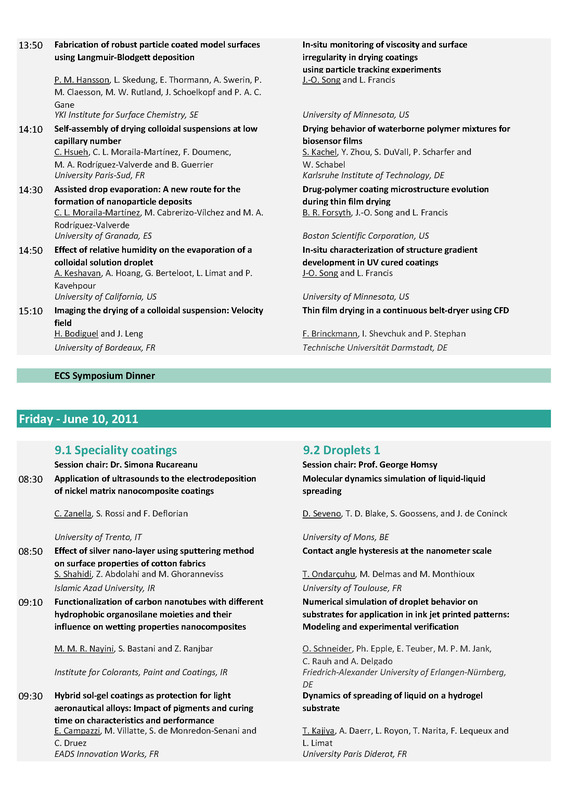 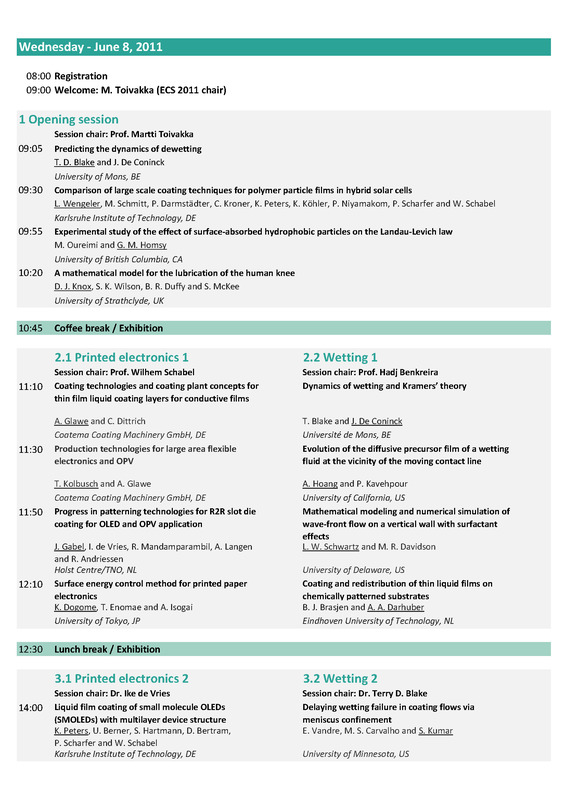 The 9th European Coating Symposium will be held during June 8th-10th, 2011 in Finland, the land of the midnight sun. 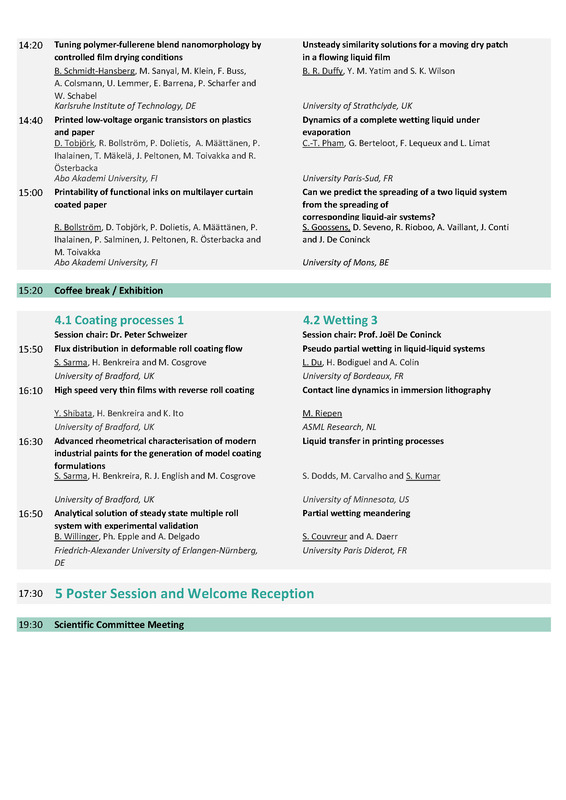 We, the organising committee, take pleasure in welcoming you to Finland and hope you will benefit from engaging in stimulating scientific discussions with research peers during one of the most beautiful times of the year. 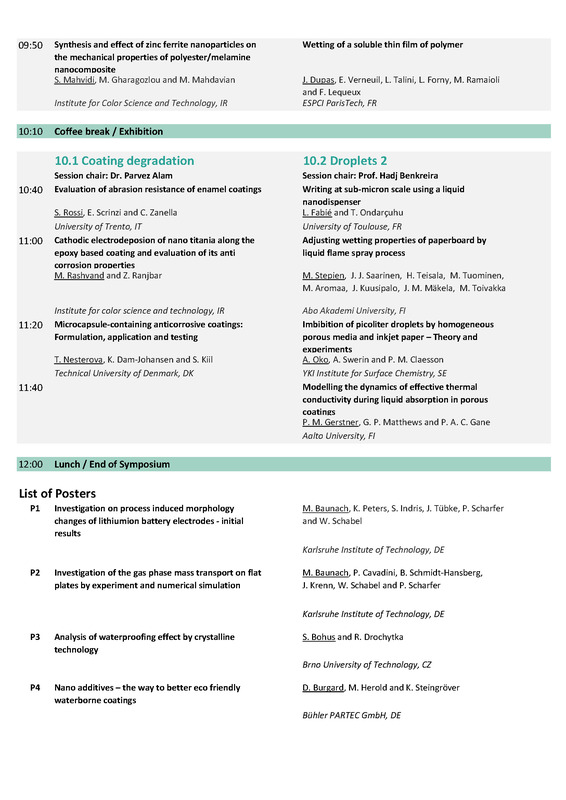 We encourage you to sample traditional Finnish cuisine and participate in thought-provoking conference sessions that aim to communicate the most up to date research on coatings science and technology. 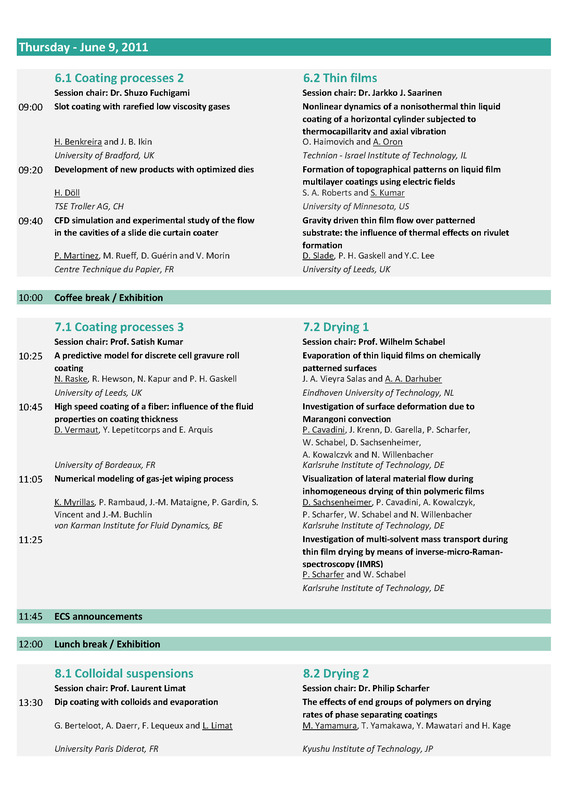 Pictures courtesy of Åbo Akademi Photo Bank and Hanna Koivula, M.Sc.